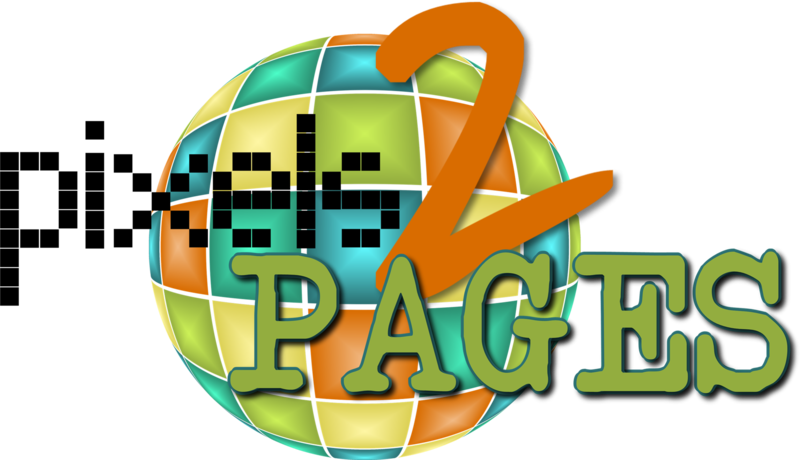 Truly acid-free, lignin-free and buffered pages, page protectors, papers and tapes and polypropylene page protectors and Power Sort boxes, this is the ONLY company I partner with for my clients and my own needs. 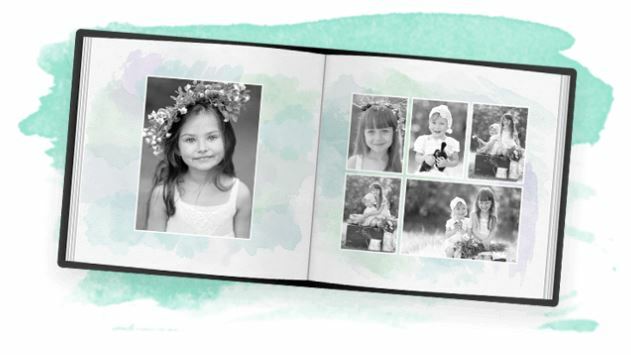 This polypropylene box provides the safest environment for your printed photos. 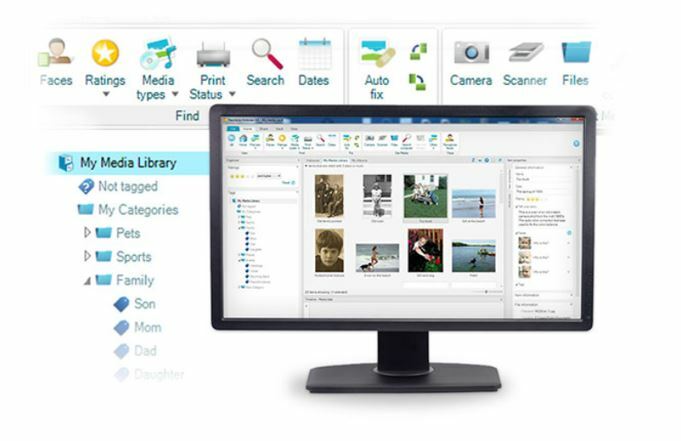 And, the Power Sort system I teach with it puts them at your fingertips for easy access and use. 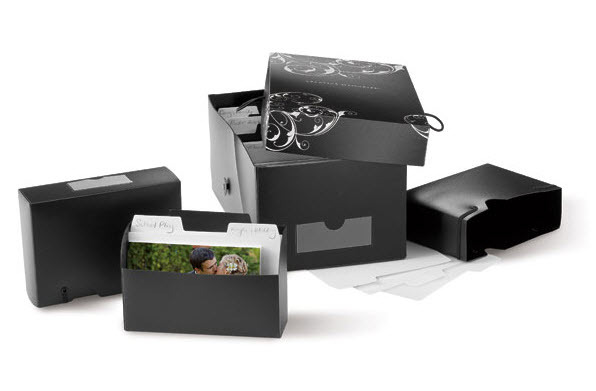 So much better than paper or heavy wood photo boxes. CREATIVE MEMORIES SHOPPING TIPS: 1) Place items in shopping cart at Creative Memories. 2) When checking out, please confirm that Barb Orozco is listed as your Advisor. 3) If this name, Barb Orozco, isn’t there, please input it in the search bar and select it when it appears, so she may support you in learning and using these products and any bonuses or perks attached to your purchase(s) may be activated for you. A terrific savings plan with rewards to help your budget for your books, projects and so much more! 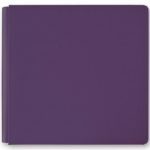 An streamlined online digital book making program with the same publishing perks as Artisan. 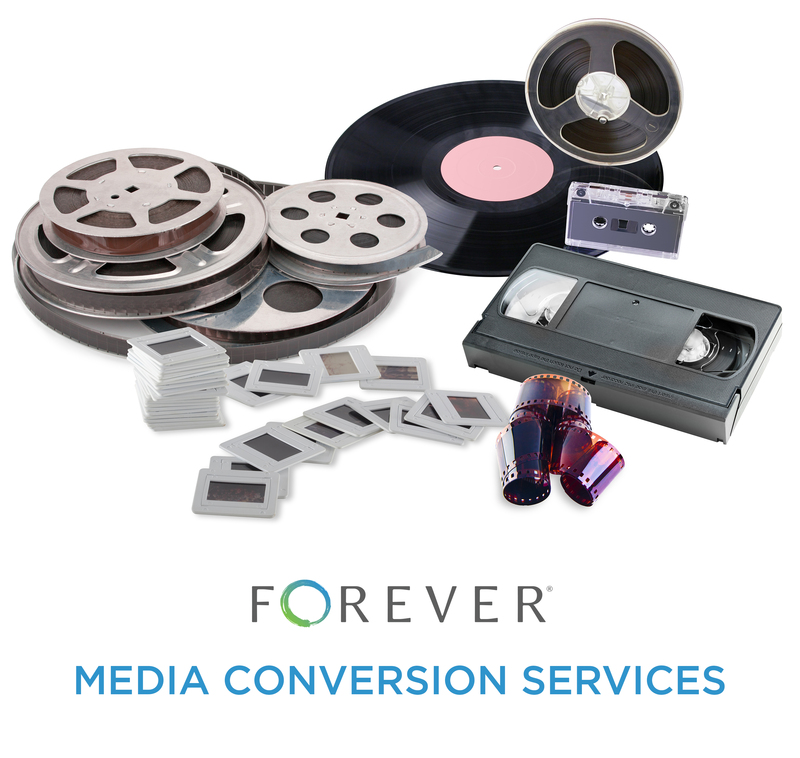 The Concierge of Conversion Services: videotapes, film reels, photo albums and more. The official training resource for all things Forever digital. Includes both free resources and a paid membership program. 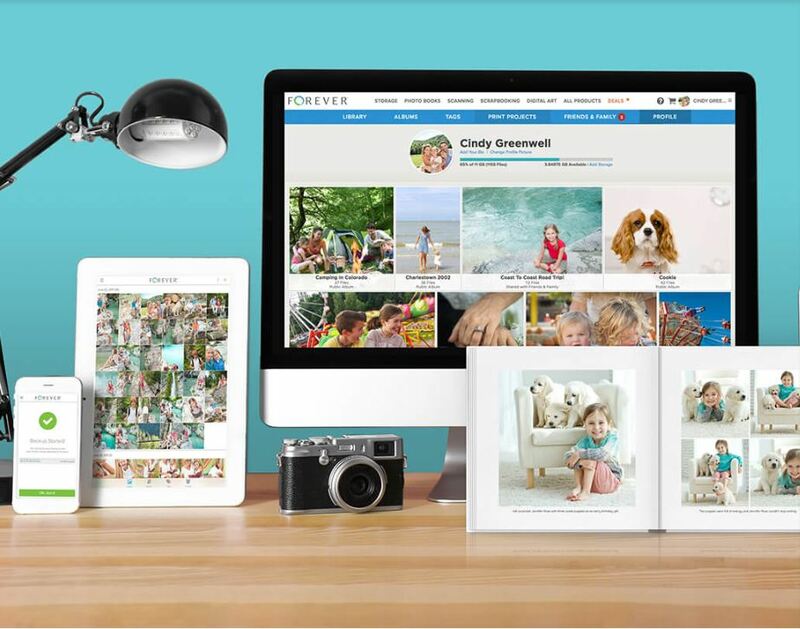 A delightful option for friends and family to support your photo album-making and protecting efforts. Multiple GC may be used at one time. 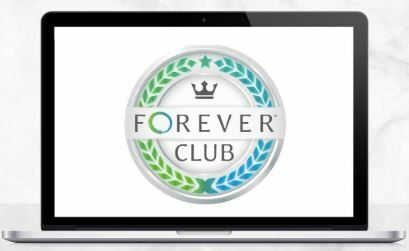 Forever™ SHOPPING TIPS: 1) Place items in shopping cart at Forever.com 2) When checking out, please look in the upper left corner for the Find Ambassador/Your Ambassador box. 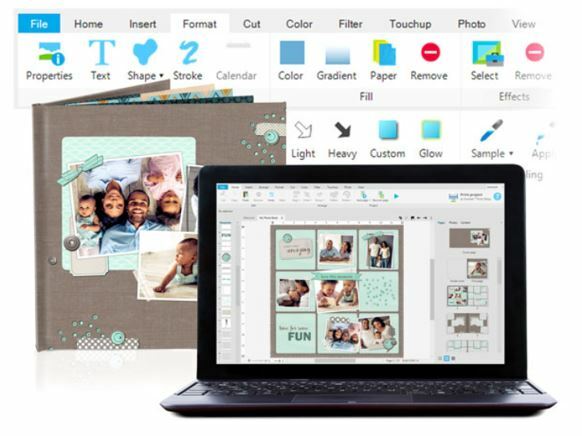 3) If this name, Barb Orozco, isn’t there, please input it in the search bar and select it when it appears, so she may support you in learning and using this software and any bonuses or perks attached to your purchase(s) may be activated for you. *I am an affiliate for the products listed here. By clicking through my links, setting up accounts on my product sites and/or being sure my name is listed at checkout, we will be connected, and I’ll be able to provide you with ongoing support. Plus, I will receive compensation which helps me continue the programs and support I offer via this website.